This is an impressive modern building, providing a range of Birmingham serviced office accommodation over four floors. From single self contained offices through to large open plan suites of offices. All available either furnished or unfurnished on flexible Licence Agreements. With disabled facilities and on site car parking. The serviced office in Bimringham is prominently situated on the A456 Hagley Road in Edgbaston - just minutes from Birmingham City Centre and within easy reach of all major Road & Rail networks. With ample on site car parking. 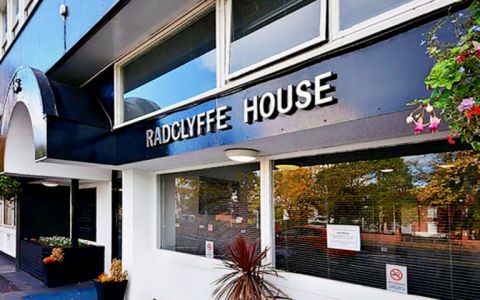 Positioned in the heart of Edgbaston's commercial district, close to the Chamber of Commerce, this building is an ideal location for your business.